Give your patrons the wake up they deserve with the warm, robust flavors of Mezzaroma dark regular ground espresso! 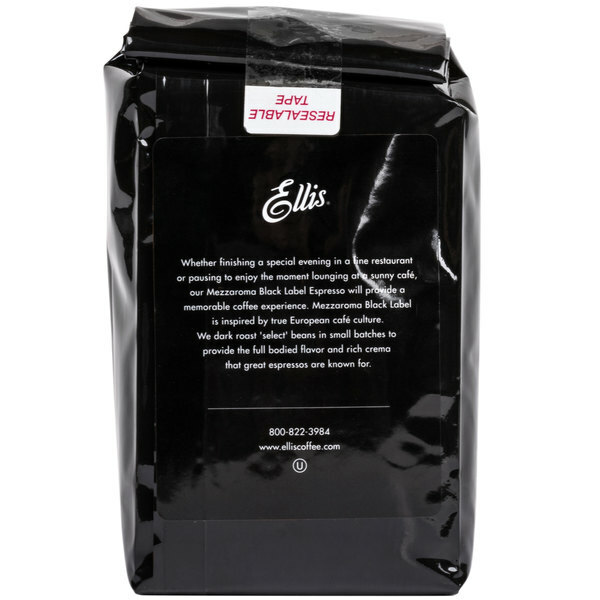 For over 150 years, Ellis Coffee Company has followed the tradition of providing customers with high-quality and great tasting products. Already ground, this espresso comes ready to brew, helping you fill your drink orders quicker! Use this espresso to serve straight espresso shots, flavored cappuccinos and lattes, or iced beverages. 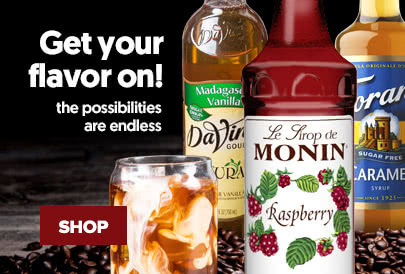 From macchiatos to mochas, the possibilities are limitless with this Mezzaroma dark regular espresso! Just tamp the grounds into your espresso machine and pull the perfect shot of espresso! This extra dark espresso provides a rich, distinct flavor, just like the dark roasts preferred in southern Italy! Unlike other regular brewed coffee beverages, espresso has a thicker consistency and contains a higher concentration of caffeine, which makes for a bolder flavor. Once brewed, this espresso forms a thick and creamy layer of foam on top of the liquid once a shot is pulled. 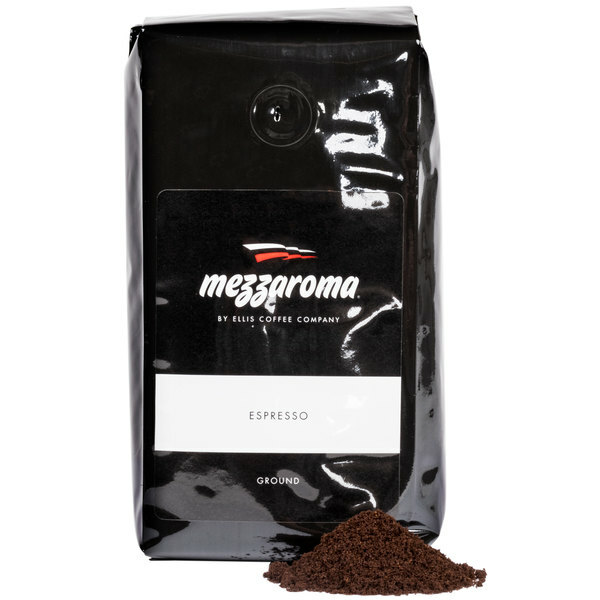 Containing a higher concentration of caffeine than coffee, this Mezzaroma dark espresso is sure to get your customers up and going. Coffee-lovers won't be able to get enough of the rich and powerful taste of this premium espresso. Filled with natural antioxidants, espresso is a great morning beverage choice for your more health-conscious patrons as well! 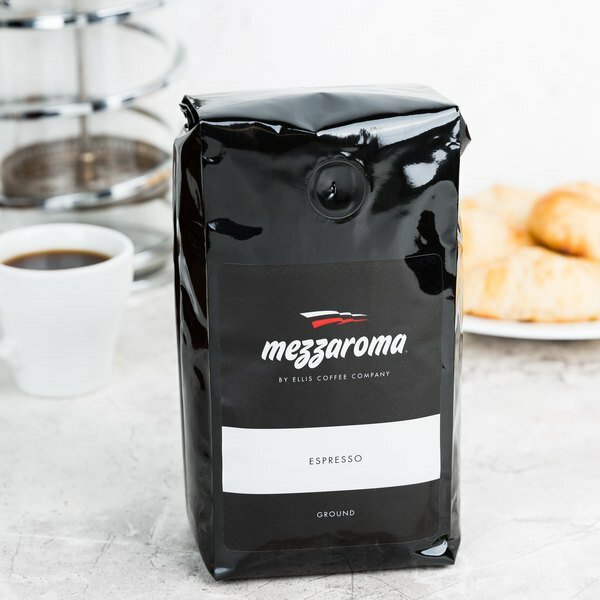 Perfect for diners, coffee shops, waiting rooms, and lobbies, Mezzaroma dark regular ground espresso is the perfect pick-me-up for any setting. This product can expose you to chemicals including Acrylamide, which are known to the State of California to cause cancer, birth defects, or other reproductive harm. For more information, go to www.p65warnings.ca.gov. WARNING: This product can expose you to chemicals including Acrylamide, which are known to the State of California to cause cancer, birth defects, or other reproductive harm. For more information, go to www.p65warnings.ca.gov. 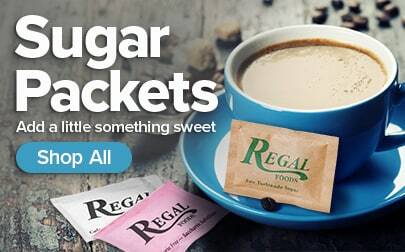 This product has too thin of coffee bag, and tore straight down the bag when I first opened it. Not so bad that re sealing was difficult, just not good. The flavor was acceptable .I am not disappointed as I bought 3 and think people will enjoy, but its not a product that anyone will crave to have. I was never much of an expresso fan until I tried this. It has a very pleasant taste, not a burnt taste and the aroma is strong but appealing. Just one sip will have you wanting to drink more of it. I don't really prefer my espresso beans already ground but they had this at the office so I gave it a try. They grind was actually perfect which doesn't seem to be common. Very creamy strong espresso! The Mezzaroma dark regular ground espresso is really great for our café. The espresso being pre-ground saves us time and the brew is always fresh and tastes perfect. I love the taste of this espresso. I prefer the whole bean, but this is a great and quicker alternative for when you don’t have the time to start grinding! I love the Mezzaroma by Ellis coffee company esspresso so bold and flavorful! Great fragrant dark bold rich taste it is delicious! Try it youll like it! The Mezzaroma Dark Regular Ground Espresso is an excellent tasting Dark Roast espresso.. it has an inviting aroma that your customers will love. Highly recommended! Flavor and color of this coffee is so rich and satisfying! Price is right and it works not just for espresso machine but for all other kinds of coffee makers! 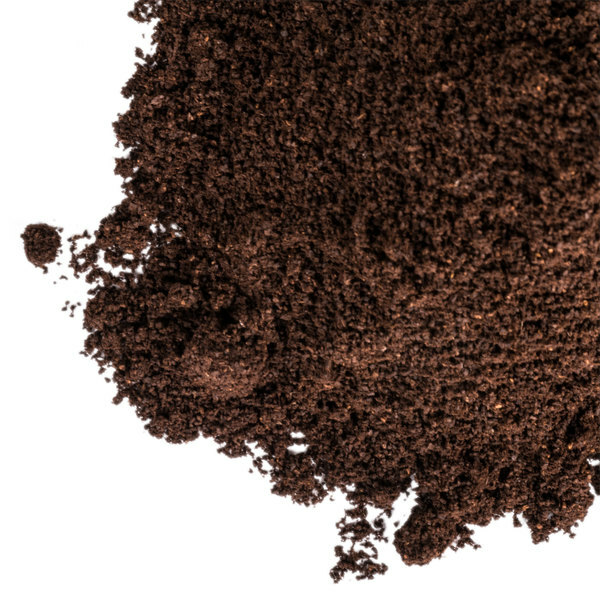 Very nice espresso and a nice, fine ground that works great for espresso machines. I tried the decaf a while back and was impressed so I ordered this one as well. I think it very well might replace my current espresso favorite. As a ground espresso, this brand taste great. It is very finely found. Which means it will work in your portafilter just fine. Good value. I personally wasn't a fan. Though maybe it's because I've been spoiled by Italian espresso? At least it wasn't too expensive. Others might enjoy it, but it's not for me. Sir Clean Miami recommended this product Mezzaroma 12 oz. Dark Regular Ground Espresso, the flavor is really good, good quality and the price is really good. Extremely good quality dark ground expresso. And I buy it from you, with shipping included, for the same price I was paying for a lesser quality product. Webstaurant has good prices, fast deliveries, few backorders and great customer service! It is dark but it tastes great. Not too oily either like some espresso blends. It has a great aroma and blends really wellwith lattes.